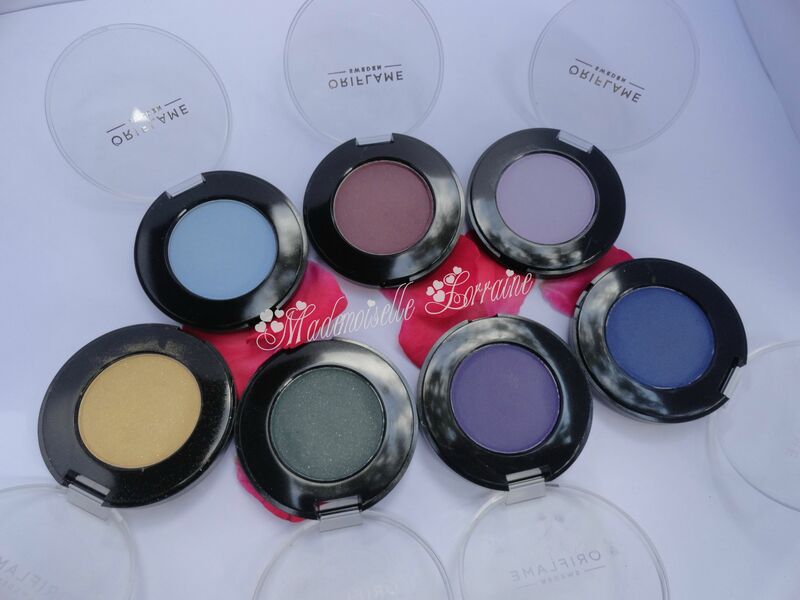 Today is all about colour and Oriflame Mono Eyeshadows, which i love and recommend! The collection has 12 colours, but I only have here 7. 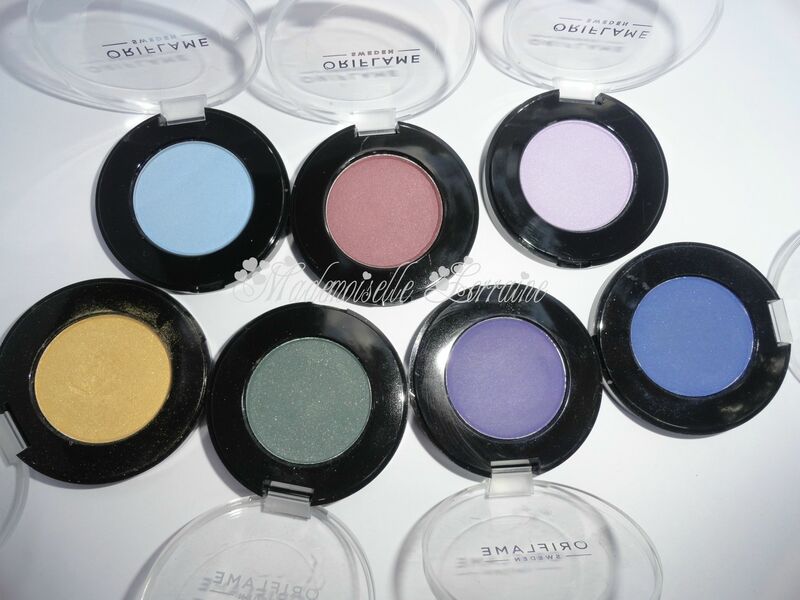 I haven't bought the others because I have them in a pallete Oriflame has released, on an Anniversary edition. So, let's get started with the pictures! 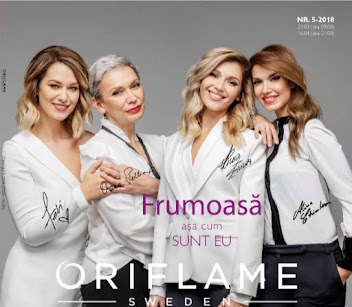 Azi vorbim despre culoare, multa culoarea si fardurile Oriflame Mono, pe care le iubesc si le recomand! Colectia cuprinde 12 nuante insa eu am aici doar 7. 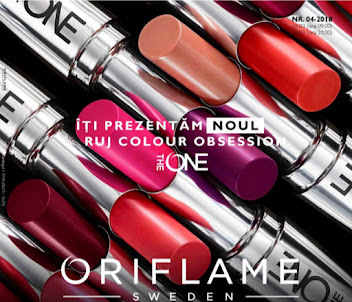 Nu le-am cumparat pe restul, deoarece le am intr-o paleta pe care Oriflame a lansat-o intr-o editie Aniversara. 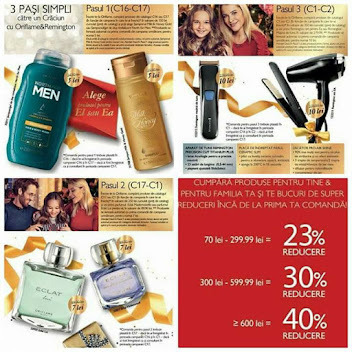 Daca va mai fi in catalog, va recomand. The texture is a bit dusty, and not creamy at all. But, they are pigmented. 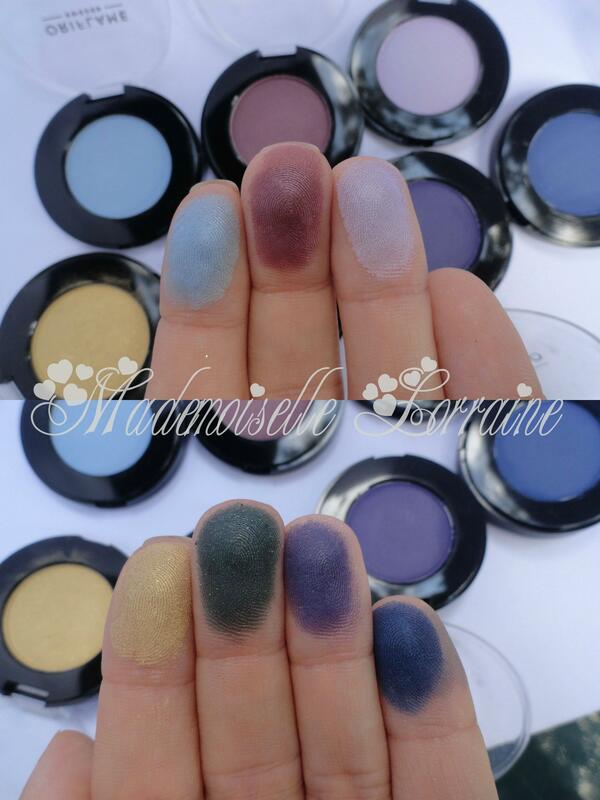 I heard the bright ones are not so pigmented, but I know not all the girls use eyeshadow base...so...that makes a huge difference+is an important step. 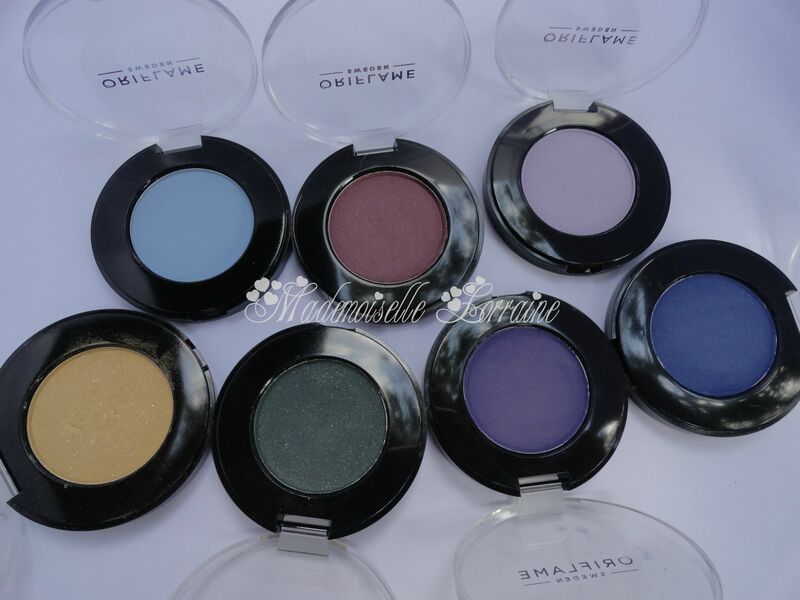 Never do a makeup without eyeshadow base! Sunt cam prafoase si deloc cremoase. 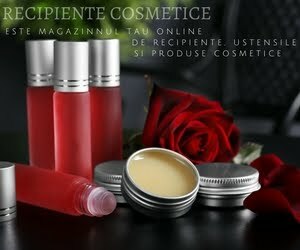 Dar sunt pigmentate, ceea ce e ok si trec peste. Am auzit ca unele fete au cumparat nuantele deschise si nu fost multumite deoarece "nu sunt pigmentate". Dar probabil nici nu au aplicat o baza de fard care schimba radical pigmentarea unui fard. Niciodata sa nu faceti un machiaj fara o baza de machiaj! 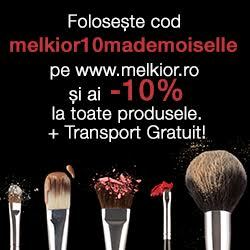 Nu uitati ca le puteti comanda cu reducere aici.